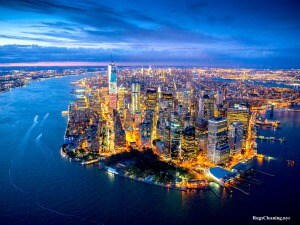 Rug Cleaning Manhattan Service. 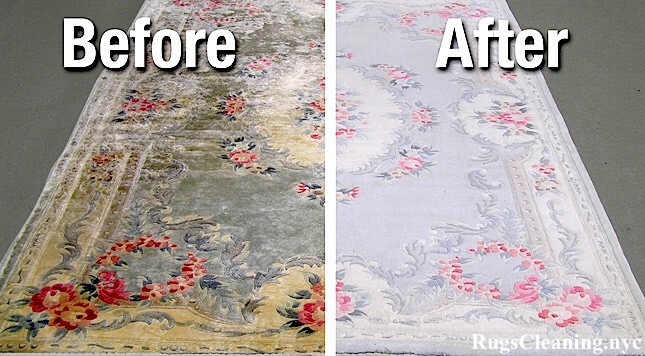 $59 Area Rug Cleaning. 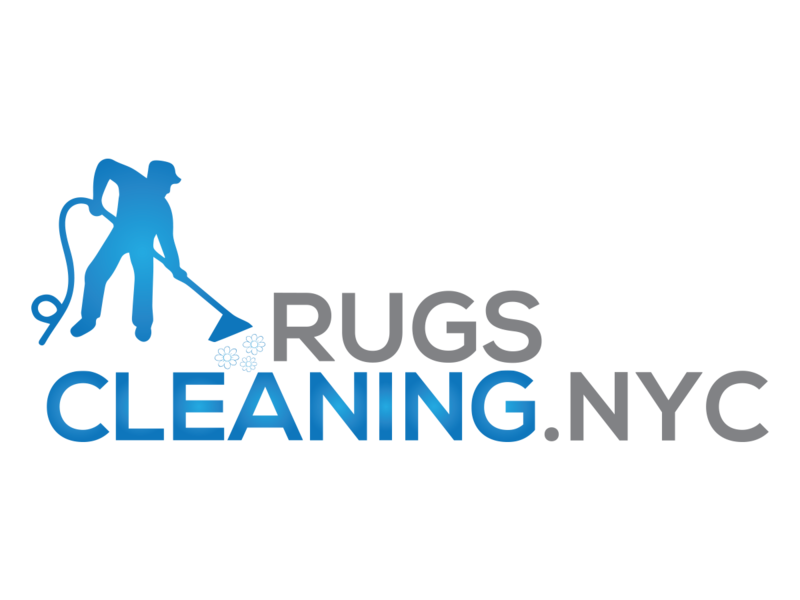 RugsCleaning.nyc offers professional rug cleaning services for Manhattan residents. We will satisfy even the highest expectations of our clients with our well-trained technicians and exclusive professional equipment. Shampooing treatment (we use only best professional cleaning solutions (pre-sprayals) like PowerBurst from Prochem. * Our technicians use special covers for your floors to avoid any damages. We use only top-brand professional rug cleaning machines. Depending on the amount and complexity of work we use different cleaning machines (starting from 120 up to 450 psi high-pressure steam). We don’t deprive our clients of their beloved rugs for a long time. You will not need to wait for weeks for your rugs to be delivered. 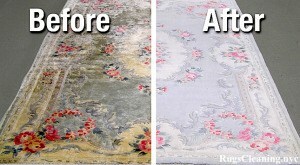 Just get it cleaned in your apartment with properly set rug cleaning procedure by RugsCleaning.nyc. We will provide you with our 100% guaranteed satisfaction policy. 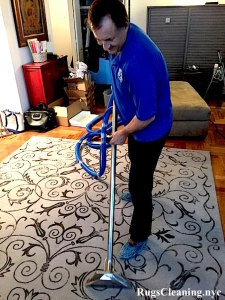 In case if you are not satisfied with our rug cleaning services our technicians will redo rug cleaning again until you are satisfied completely. 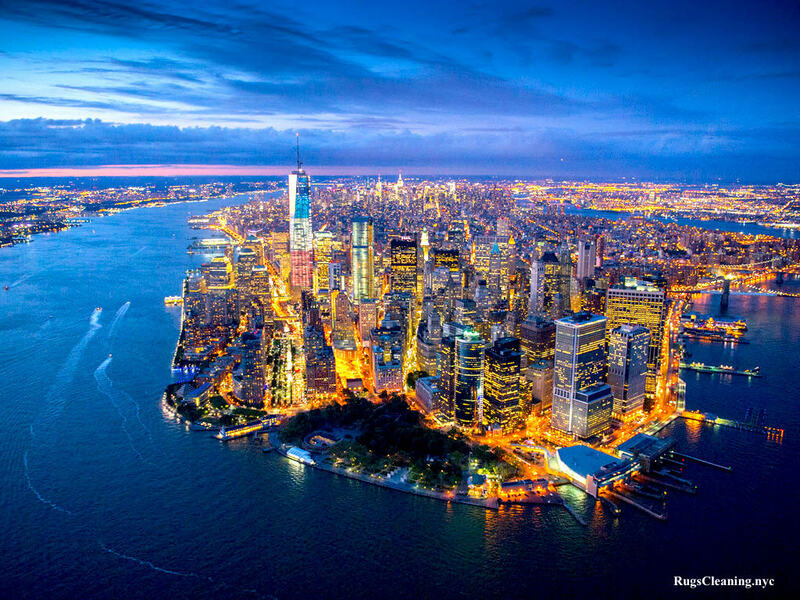 rug cleaning hells kitchen, rug cleaning 10018, rug cleaning 10011, rug cleaning midtown east, rug cleaning 10017, rug cleaning 10018, rug cleaning 10020, rug cleaning 10168, rug cleaning midtown west, rug cleaning 10019, rug cleaning10036rug cleaning kips bay, rug cleaning 10016, rug cleaning theater district, rug cleaning gramercy park, rug cleaning 10010, rug cleaning 10022, rug cleaning garment districtrug cleaning flatiron, rug cleaning 10003, rug cleaning 10010, rug cleaning 10011, rug cleaning nomad, rug cleaning manhattanville, rug cleaning 10026, rug cleaning 10027, rug cleaning 10115, rug cleaning harlem, rug cleaning 10026, rug cleaning 10027, rug cleaning 10029, rug cleaning 10035, rug cleaning 10037, rug cleaning upper eastside, rug cleaning ues, rug cleaning uws, rug cleaning les, rug cleaning lwsrug cleaning midtown, rug cleaning downtown, rug cleaning 10021, rug cleaning 10022, rug cleaning 10028, rug cleaning 10075, rug cleaning 10065, rug cleaning 10128, rug cleaning 10029, rug cleaning koreatown, rug cleaning Financial District, rug cleaning fd, rug cleaning 10004, rug cleaning 10005, rug cleaning 10006, rug cleaning 10007, rug cleaning 10048, rug cleaning 10282, rug cleaning 10281, rug cleaning east village, rug cleaning 10009, rug cleaning west village, rug cleaning 10014rug cleaning greenwich village, rug cleaning tribeca, rug cleaning 10013, rug cleaning battery park, rug cleaning 10280, rug cleaning soho, rug cleaning 10012, rug cleaning lower east side, rug cleaning 10002, rug cleaning 10003, rug cleaning 10009, rug cleaning bowery, rug cleaning nolita, rug cleaning 10009, rug cleaning noho, rug cleaning 10003, rug cleaning little italy, rug cleaning civic center, rug cleaning chinatown, rug cleaning 10002, rug cleaning 10005, rug cleaning 10013, rug cleaning 10038, rug cleaning 10002, rug cleaning 10013, rug cleaning 10031, rug cleaning 10032, rug cleaning 10033, rug cleaning 10034, rug cleaning 10040, rug cleaning central harlem, rug cleaning east harlem, rug cleaning west harlem, rug cleaning central park, rug cleaning inwood, rug cleaning 10034, rug cleaning greenwich village, rug cleaning 10012, rug cleaning 10013, rug cleaning alphabet city, rug cleaning loisaida, rug cleaning 10009, rug cleaning stuyvesant town, rug cleaning 10009, rug cleaning 10010, rug cleaning murray hill, rug cleaning 10016, rug cleaning 10017, rug cleaning tudor city, rug cleaning 10017, rug cleaning turtle bay, rug cleaning 10016, rug cleaning sutton place, rug cleaning 10022, rug cleaning roosevelt island, rug cleaning 10044, rug cleaning lincoln square, rug cleaning 10023, rug cleaning yorkville, rug cleaning 10028, rug cleaning hamilton heights, rug cleaning 10031, rug cleaning hudson heights, rug cleaning 10033, rug cleaning fort george, rug cleaning 10040, rug cleaning white hall, rug cleaning lower east side, rug cleaning wall street, rug cleaning two bridges, rug cleaning chelsea, rug cleaning midtown south, rug cleaning clinton, rug cleaning murray hill, rug cleaning central park, rug cleaning turtle bay, rug cleaning lenox hill, rug cleaning kips bay, rug cleaning gramercy park, rug cleaning abc city, rug cleaning garment district, rug cleaning morningside heights, rug cleaning washington heights, rug cleaning fort george, rug cleaning midtown south, rug cleaning medical city, rug cleaning beekman, rug cleaning sutton, rug cleaning tudor.